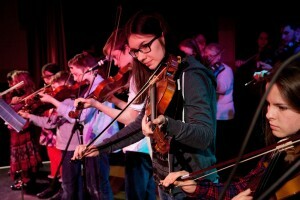 Fun Fiddle classes are based at The Wash House, in the heart of Portobello, Edinburgh. Fun Fiddle caters for adults and children, in groups and one to one lessons. 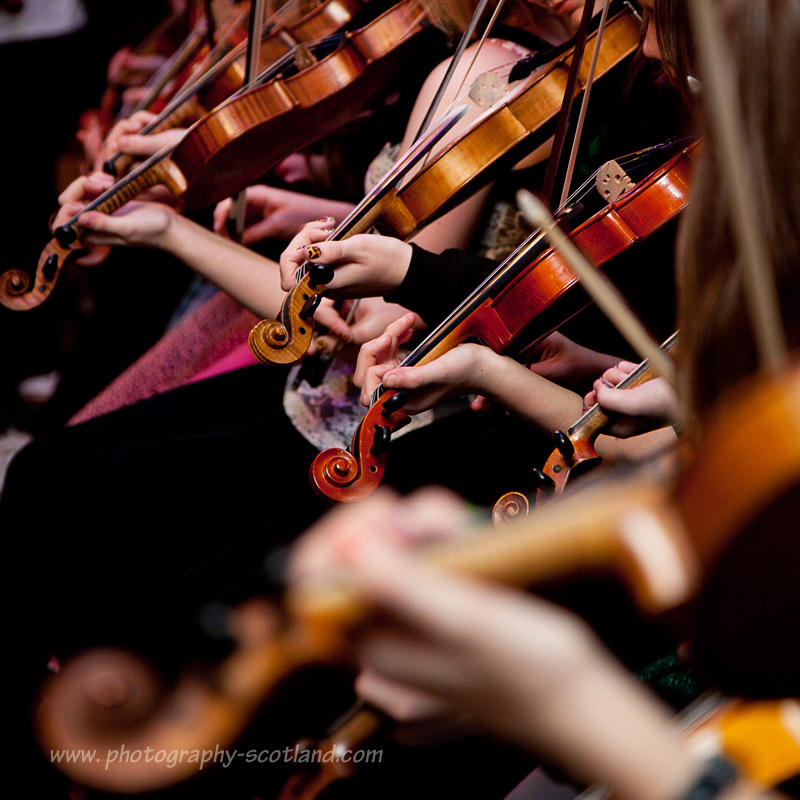 It’s never too late to learn to play the fiddle! 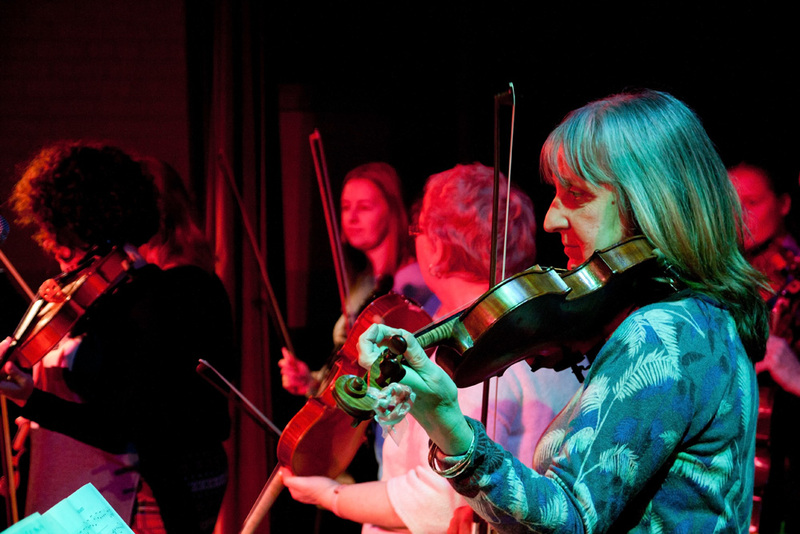 Fun Fiddle started as a small informal group of adult learners in 2003. 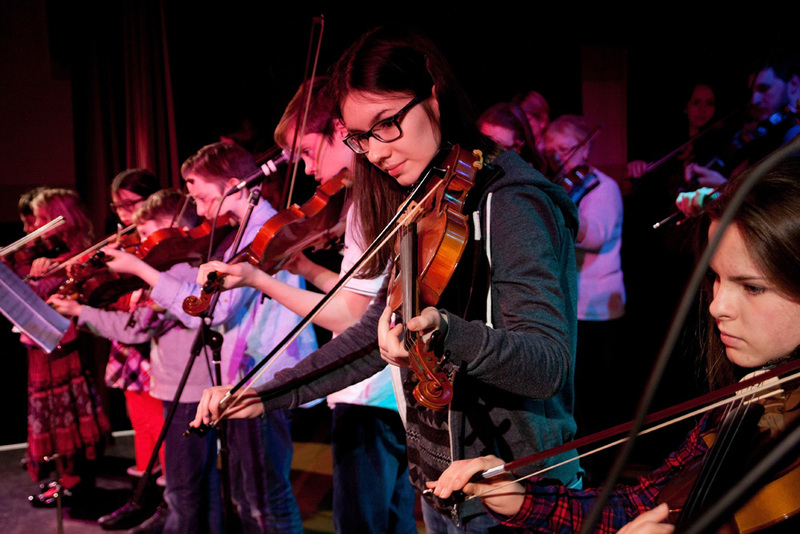 Since then it has grown to become a strongly entrenched community of fiddle friends in Portobello. We currently have around twenty children and thirty adults learning with us. You are welcome to join us, whatever level you are at. 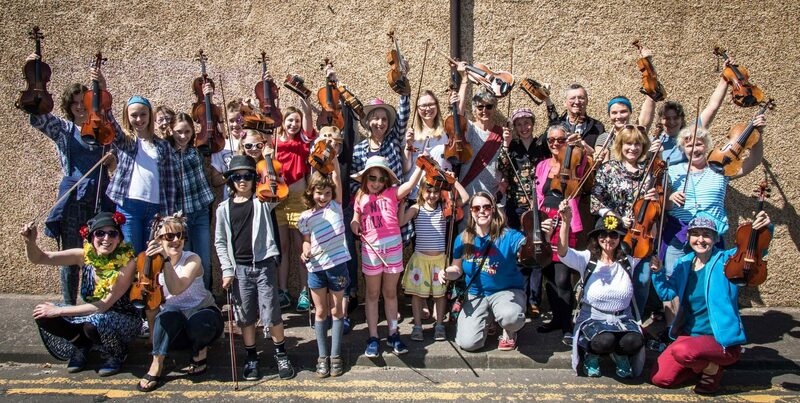 You may be an absolute beginner, or played as a child but gave up and would like to pick it up again; Or perhaps you are a classical player wishing to learn traditional fiddle, or someone who is totally self taught and looking to consolidate your skills? As the focus is on learning by ear, it doesn’t matter if you read music or not. We collaborate with String Circle fiddle workshops based at Tribe Porty who complement our weekly classes with monthly fiddle workshops.